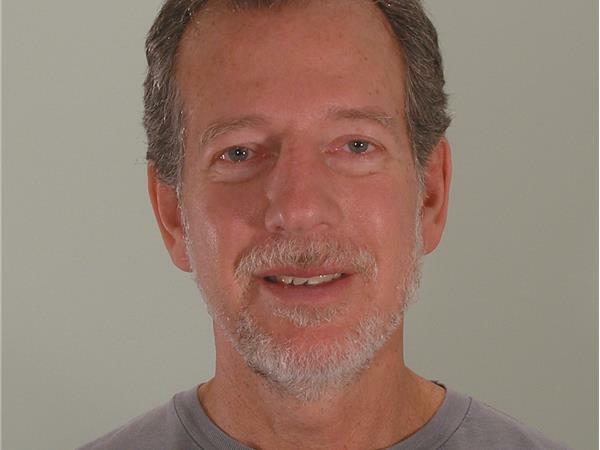 Jeff Rasley is author of seven books. 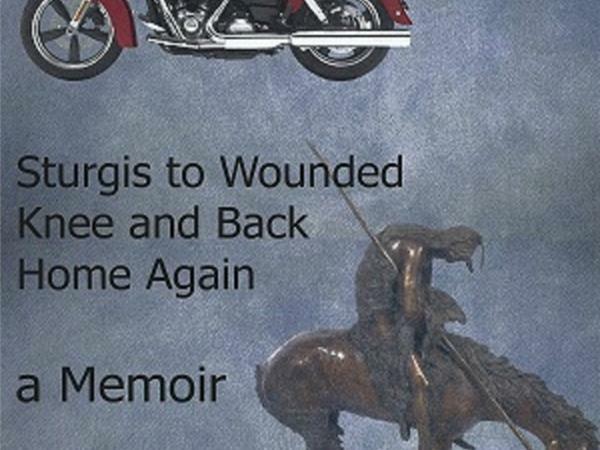 His most recent is "Pilgrimage: Sturgis to Wounded Knee and Back Home Again, a Memoir". 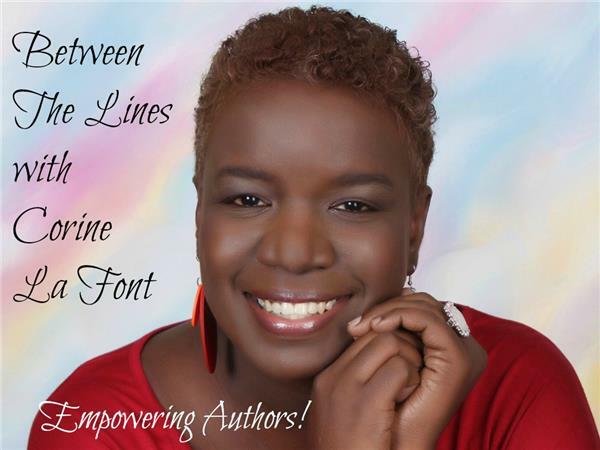 He is a partner in Knowledge Capture Publishing and Editing, a writing coach, and professor at Butler University.